Lassale’s dedication to quality craftsmanship comes to life with architecturally distinct, exquisitely built home designs featuring the very finest materials. 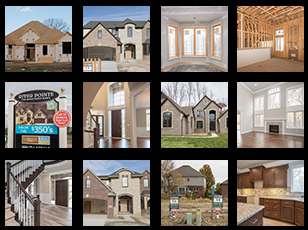 With property prices at record lows, today is an exceptional time to build the custom home you’ve always wanted. A great location with fantastic community features and a well-crafted, beautiful home can transform your lifestyle into a fulfilling adventure in living. With Lassale Homes, you can have it all. 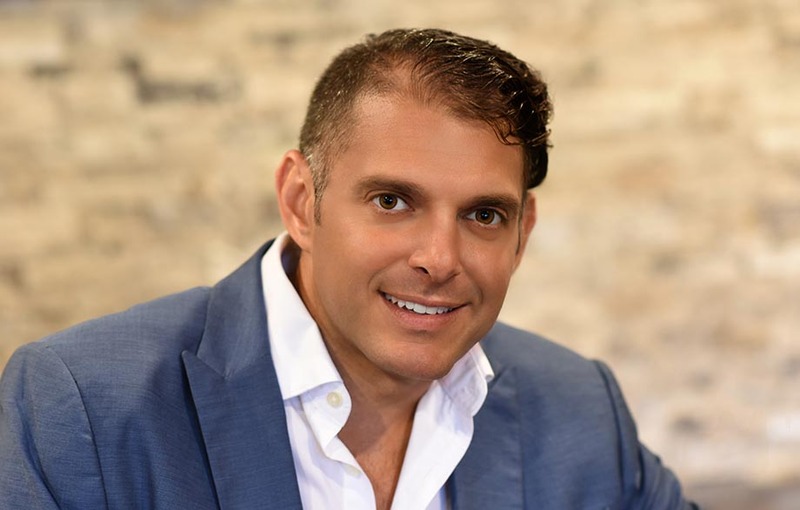 As founder of Lassale Homes in 1986, Sal is known for his dedication to excellence and quality, and as an expert builder, Sal is proud to carry on a legacy of success. Sal believes your new home should be more than just a place to live: it should be a place where you can build family traditions and memories that will last a lifetime. Sal will make your vision for your dream home a reality. As a professional builder for Lassale Homes, Benny works closely with each homebuyer to understand their needs and design a home to complement their lifestyle. 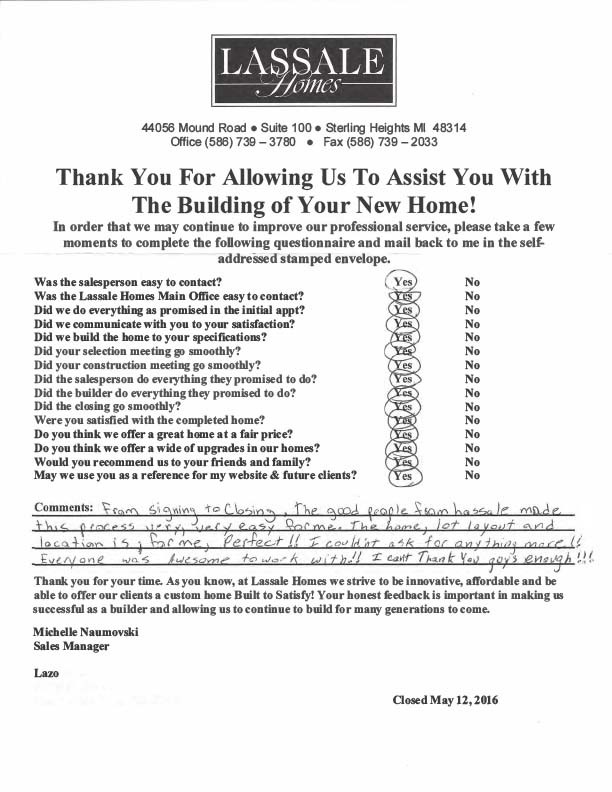 Benny has cultivated the company’s reputation for developing exceptional homes and providing superior customer service. Benny champions a hands-on approach during the entire build process, and he is dedicated to carrying forth his family’s tradition of excellence. At the heart of Lassale’s corporate principles is the promise of respect for our customers. We prioritize timely, attentive service responses and commit to building as close to perfection as possible to assure total customer satisfaction. 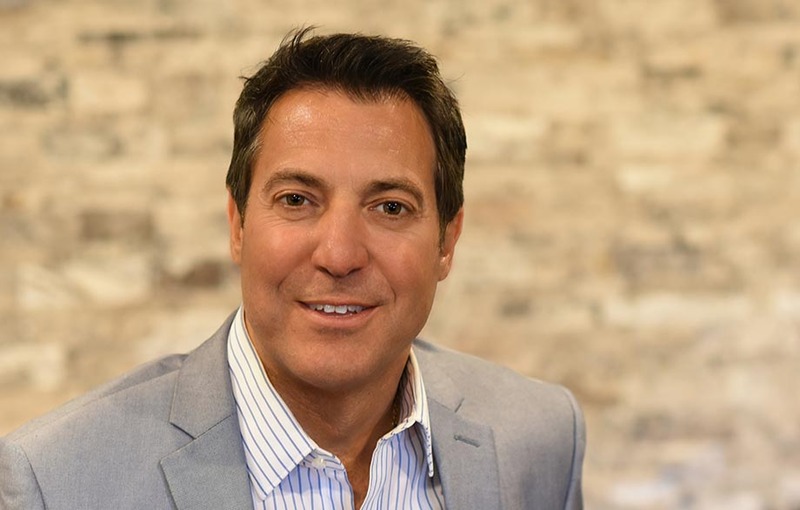 The Biondo family, Lassale Homes’ founder, is actively involved in the company’s day-to-day operations to ensure a first-class experience for every homebuyer. Lassale Homes is also dedicated to supporting our local charities and takes pride in being a member of the Macomb County Chamber of Commerce. 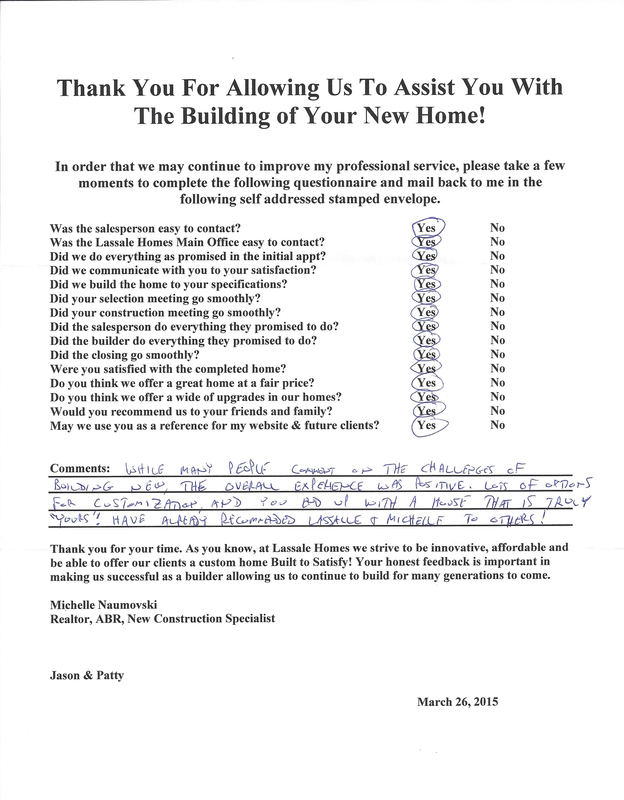 We feel the sincerity of our service philosophy shows when our customers recommend us to their family and friends. 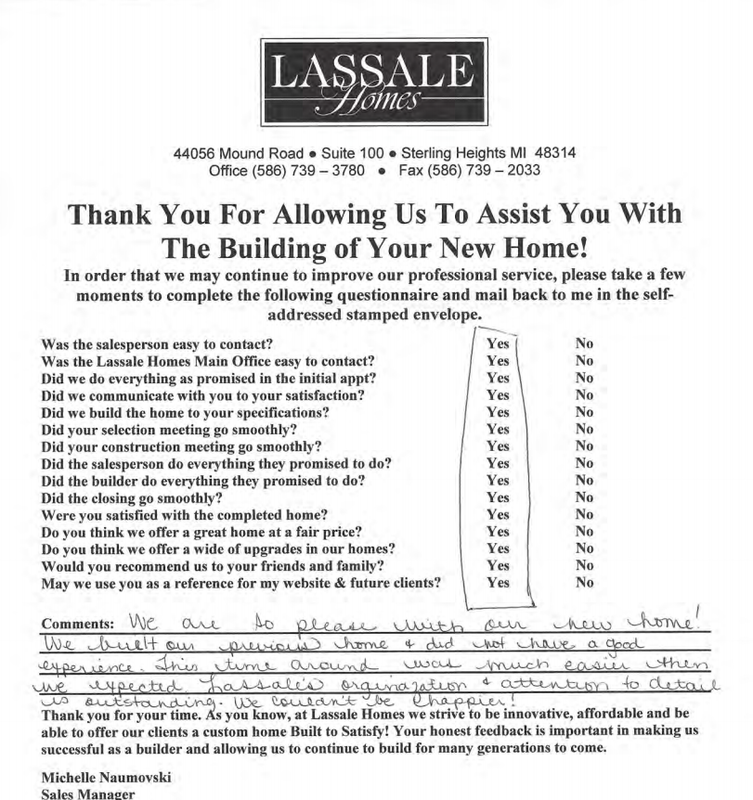 We feel that good communication between Lassale Homes and you, the Homeowner, will be the key to a successful building experience. 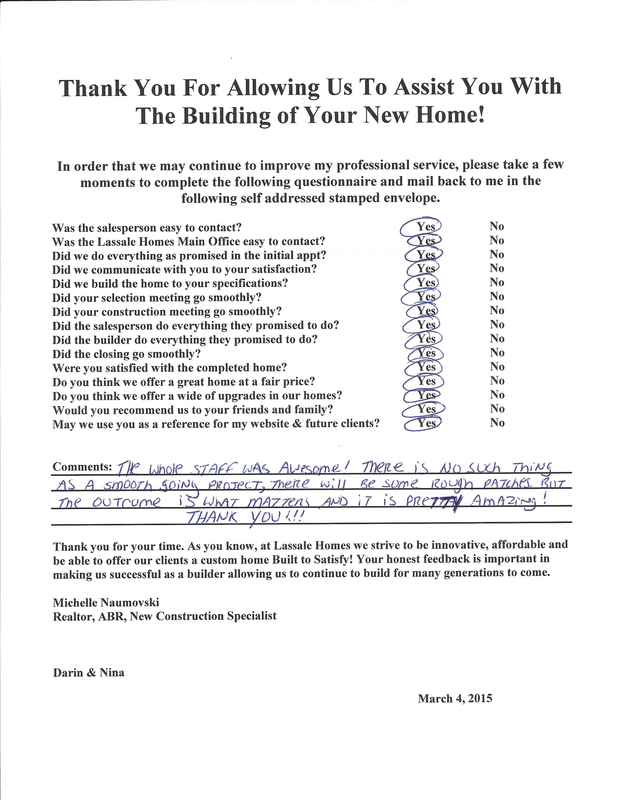 Take a look below at what some of our customers had to say about their experiences with Lassale Homes. 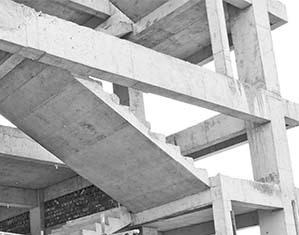 Lassale Homes was originally founded as a commercial builder, and has since gained a strong reputation for uncompromising attention-to-detail and a focus on superb project outcomes. Lassale’s success shows: state-of-the-art shopping centers, office and municipal buildings, and retail facilities are just some of the many projects completed throughout Metro Detroit. 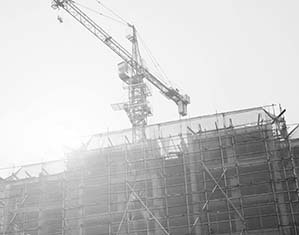 Lassale’s careful planning and thoughtful consideration ensure an efficient, effective build for each commercial building. 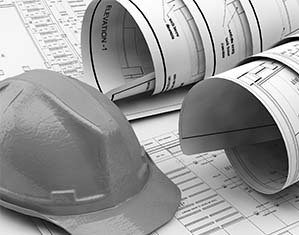 To discuss how Lassale can assist you with your next commercial construction project, or to learn more about our current leasing availabilities, please contact us by e-mail or call 586.739.3780.